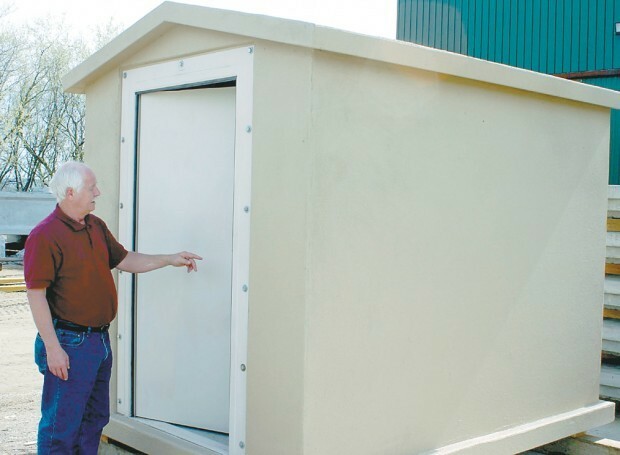 A La Crescent company is leading a nationwide movement in protection against severe storms. Crest Precast is one of six manufacturers in the United States of above ground concrete storm shelters, a small precast building meant to within stand the force of an EF5 tornado. The need for the shelters has increased, along with calls from concerned citizens, because of the recent outbreak of tornadoes in the Midwest and South, especially on March 2, when the Storm Prediction Center reported 81 funnel clouds.